Budget Savvy Diva’s Book is HERE!!!! There is a National Book Tour!!! Over Medium Heat Melt Butter In A Medium Size Skillet. Cook for about 5 -7 minutes – stir every 2 minutes. Add seasoning keep stirring till all corn is well coated. and you are DONE! Enjoy! Cook for about 5 -7 minutes - stir every 2 minutes. Add seasoning keep stirring till all corn is well coated. This is easy and really yummy. My mother made this long ago and I forgotten all about it. Thank you for sharing this! I made this for the first time tonight and it was very good. We like spicy, so I added a few diced jalapeno slices to it. One good thing about corn, it fits alongside everything, but Cheerios! Try it, you’ll love it… we certainly did! Very yummy! Thanks for an easy side dish! Yes you can. That’s what I use. OMG, this looks absolutely delish! I can’t wait to make this! I’m celebrating my birthday with a recipe link up and a spicy giveaway that include 4 oz of each of these spices: ground chipotle, ground cardamom, ground ceylon cinnamon, oregano, granulated garlic, and whole cumin. I’d love for you to stop by and link up this recipe and any other’s that use one or more of these spices. TGIF! Made this tonight, husband loved it and he’s a picky eater. This corn is amazing! WOW! I served it with homemade salmon cakes. i had one very happy happy husband. I found this recipe on Pinterest and made it with dinner tonight. Frozen corn has a tendency to get mushy when cooked in the microwave (at least for me, anyway) but this stayed nice and crisp and had great flavor. No more boring microwaved corn for this family! Thanks! Great recipe! Used canned corn with just a little of the liquid, and a little less pepper, turned out perfect. Will make again. Thanks for a quick, easy, and delicious recipe! It was good but there was a little too much pepper. Don’t get me wrong, I love spice and flavor but next time I will do less. Thank you for a new idea on changing up a sometimes boring vegetable. This was SO EASY and very DELICIOUS! I only had smoked paprika, and it gave it a great smokey flavor that I think was even better. 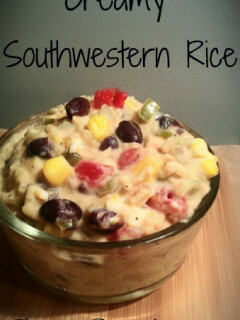 It really doesn’t take any more time to make this as opposed to regular frozen corn, but it tastes like it does! I will definitely be making this again! looks so easy! loving the photography also! Our family loves this recipe! My hubby and I jokingly call this “crack corn” because it is truly addictive! 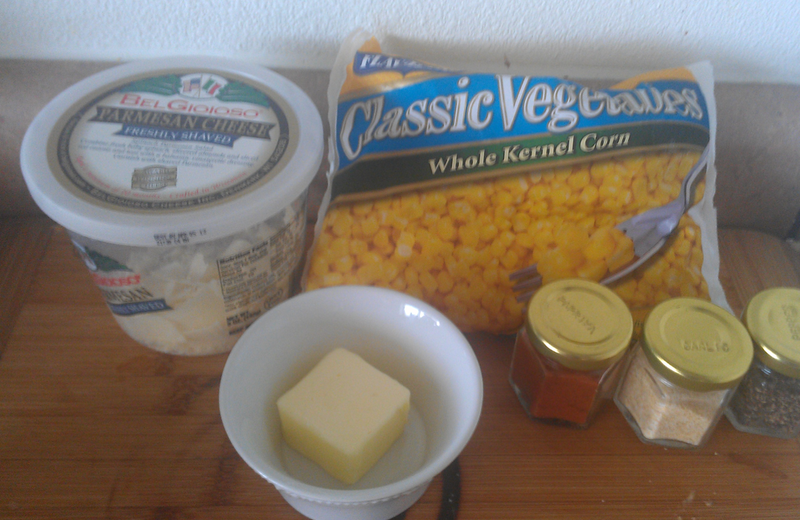 your recipe is similar to mine.the only difference is that I fry the corn and butter to a scorch ,then I scrape the scorched butter from the pan and then I mix with the corn, then I add the other ingredients. I also like the way you make it.now I have 2 corn mix side recipes .Thanks-you! 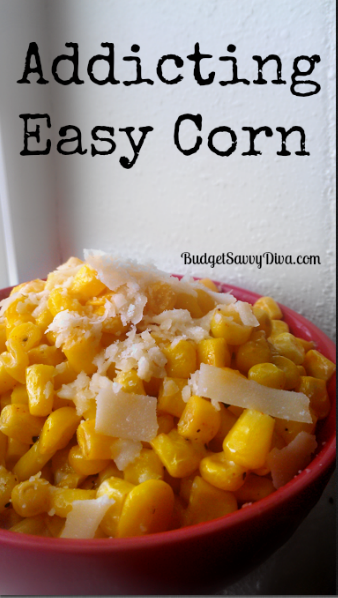 Hi, Your recipe is similar to mine.the only difference is that I fry the corn and butter to a scorch ,then I scrape the scorched butter from the pan and then I mix with the corn, then I add the other ingredients. 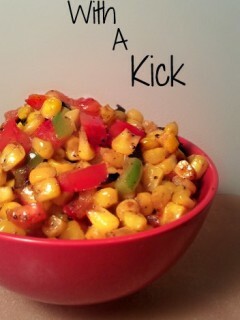 I also like the way you make it.now I have 2 corn mix side recipes .Thank-you! 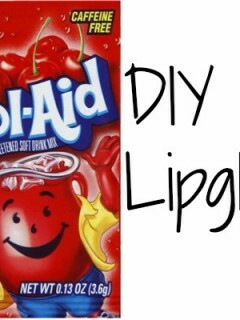 this looks so good, and really easy to make! 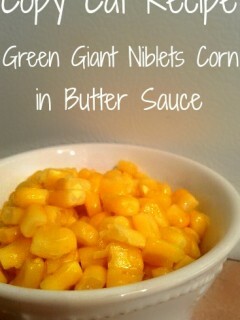 Delish and easy to make!!! That looks great, thank you for the recipe. I need a recipe for a crowd of 35-45 people. Could I adapt this to make in a crock pot? Loved this. Would definitely have again. Didn’t change anything, although sprinkled a little fresh parsley over the top. Thanks for a very tasty recipe! The family loved this one! So quick & easy and flavorful! Definitely will make this again. I have been making something very similar to this my enetire adult life…Only difference is i add mayo…My family eats it no other way…ITS AMAZINGLY DELICIOUS!!!!!!! Made this tonight and used a mix of corn and peas. Very tasty. Needs no changes. Enjoyed by all. Will definitely make this again. Thanks for a great recipe. I am so glad you liked it !!!! Wonderful! I thoroughly enjoyed every mouthful of this very tasty recipe. Quick and delicious! Thank you so much! My husband loved this dish. It was a great, easy way to use up frozen corn. About how many people does this dish serve for? This was great! I needed a “vegetable” and always have frozen corn on hand. My family ate it up! Thanks! This is easy and tastes great! 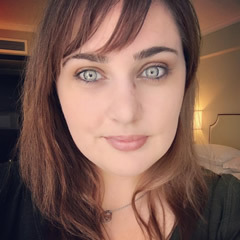 But I’d make one small change. Do not put the cheese in the corn while it is still hot, even for only 10 seconds. My cheese melted into one big gob (as parmesan tends to do), scooping up most of the butter and seasoning in the process. 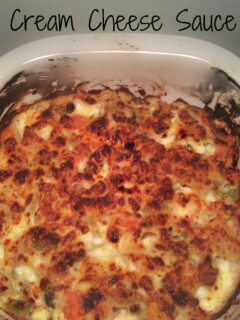 I plucked the cheese gob out, quickly re-seasoned, and then sprinkled the cheese on top when serving. Delicious! Same thing happened to me, great advice! Delicious! Thanks for this great way to cook corn. Very tasty. 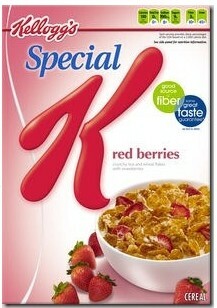 Special K Red Berries Recall Alert!